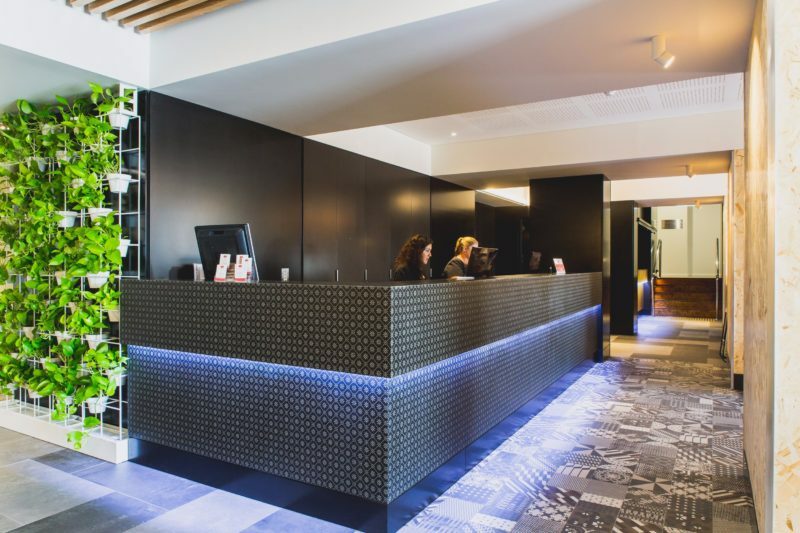 The Metro Hotel Perth is a great value mid-range hotel located on the banks of the Swan River, just a few minutes’ drive into Perth Central Business District and Crown Entertainment Complex. 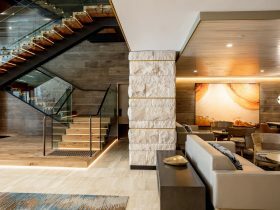 The vast majority of the rooms offer guests stunning views of the Swan River foreshore and the spectacular panorama of the Perth skyline. 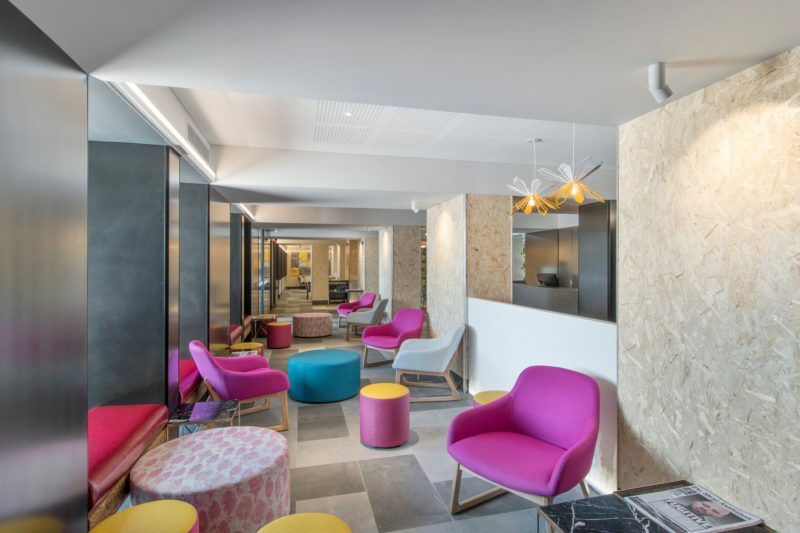 A major expansion of the Metro Hotel Perth, concluded in February 2016, provided a brand new entrance, lobby, boutique bar and the Red Bill Restaurant as well as 53 new 4 Star executive rooms complete with modern fittings and amenities. 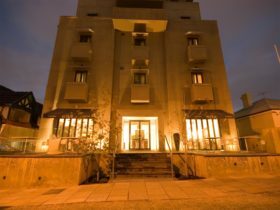 The hotel offers free unlimited high-speed WiFi in all rooms and public areas and plentiful free parking for self-drive clients. Red Bill Restaurant offers hot buffet breakfasts and dinner and room service is also available. 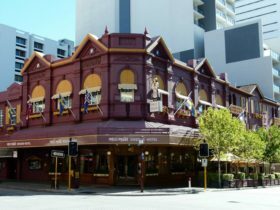 There is a public bus which goes from outside the hotel into Perth Central Business District as well as a bus which goes to Mends Street Jetty where guests can catch the ferry to Elizabeth Quay. 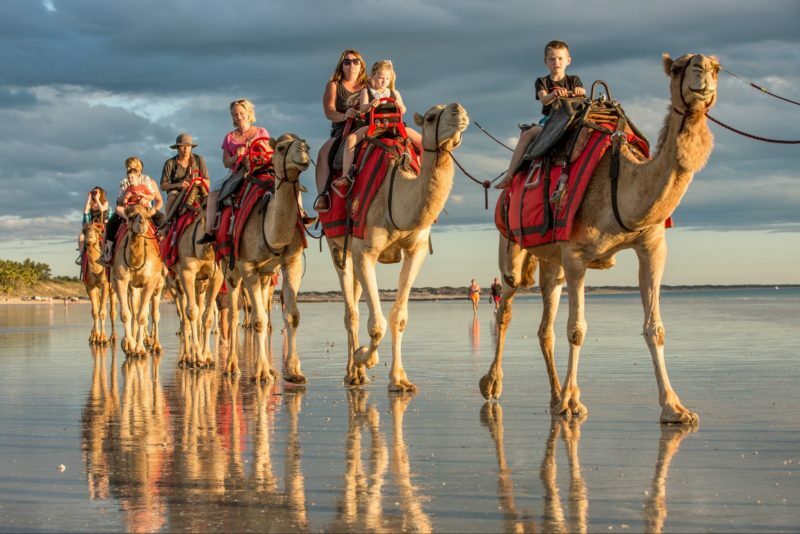 The hotel is a quick drive from the airport and offers easy access to major highways for guests travelling north or south to other parts of Western Australia. 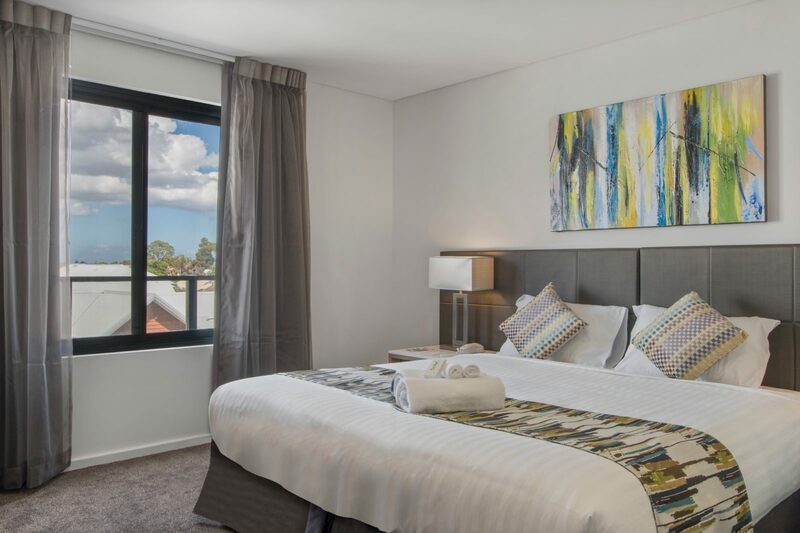 With views over the Darling Ranges or glimpses of Perth city, these spacious rooms are ideal for an overnight stay close to Perth City. With a range of bedding options available, they are suitable for up to four guests. 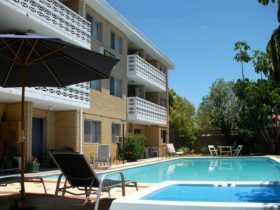 Other room features include internet access, Foxtel, complimentary tea and coffee making facilities, hairdryer, and en suite with bath and shower. Spectacular views of the Perth city skyline and the Swan River. 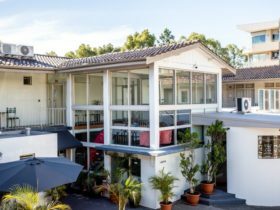 Spacious and well-appointed rooms with private balcony and a range of bedding options. Other room features include internet access, Foxtel, complimentary tea and coffee making facilities, hairdryer, and en suite with bath and shower. Complimentary car parking is also available. Guests staying in the Aspire Wing will have the luxury of the following exclusive inclusions: free unlimited, high speed WiFi; welcome gift; coffee pod machine in rooms; bathrobes; Netflix; free barista coffee with breakfast; 10 per cent discount on total dinner bill at Red Bill Restaurant for dinner.